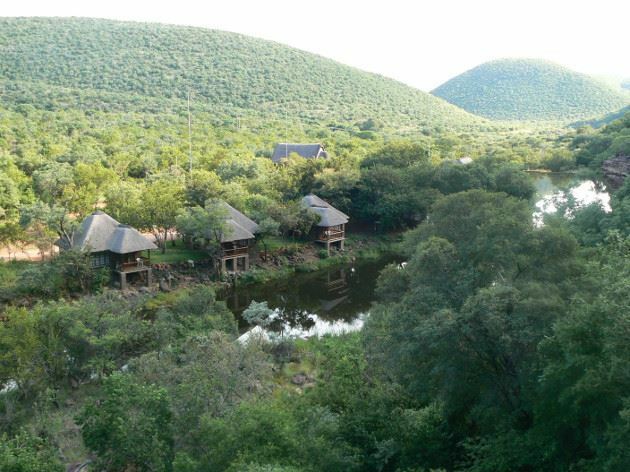 Ashante, meaning "grateful", is the most perfect bushveld getaway spot for a relaxing vacation. 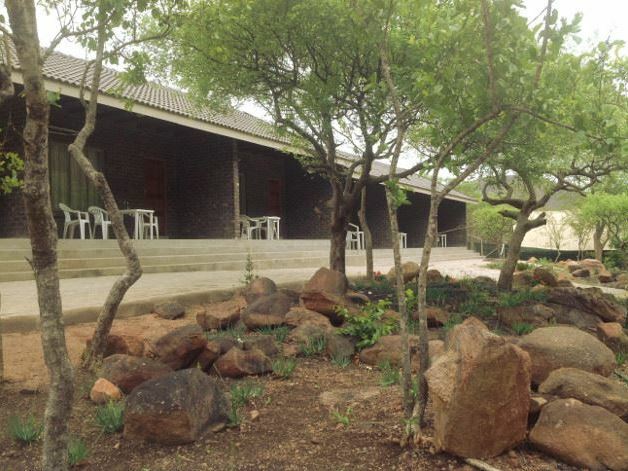 It lies nestled in the folds of the Waterberg Mountains on the banks of the Rietspruit. 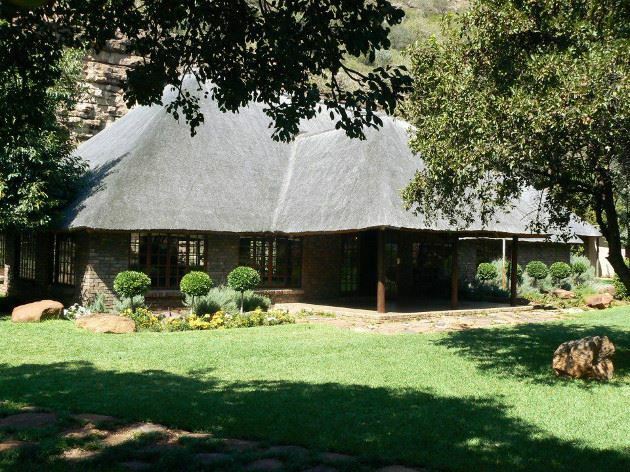 <br /><br />Ashante features three thatched suites situated on the river bank and seven luxury rooms at the lodge. 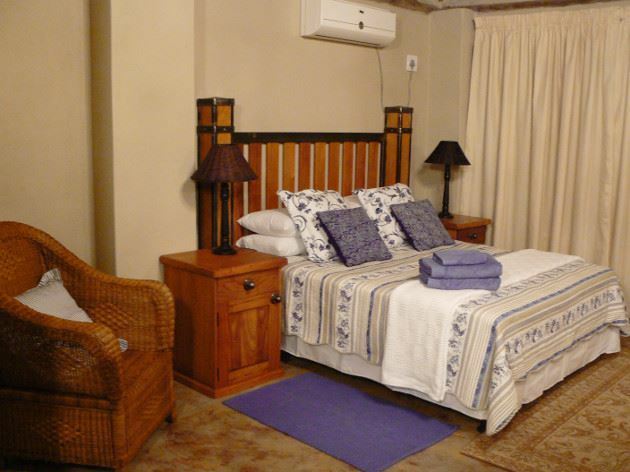 All our rooms are equipped with an en-suite bathrooms, air-conditioning, TVs with DStv, mini-bars and tea and coffee-making facilities. 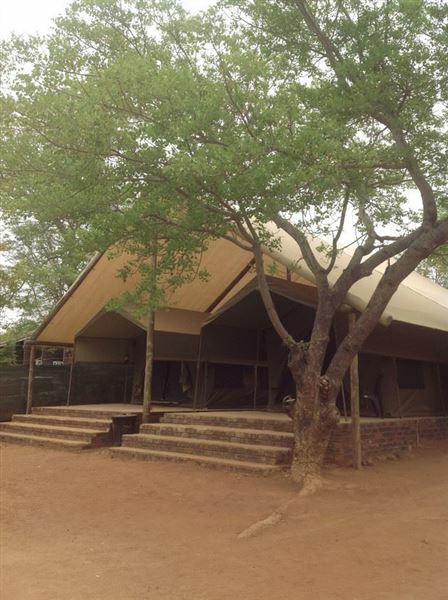 For the more adventurous there is a tented camp with eight permanent tents, each sleeping four guests. 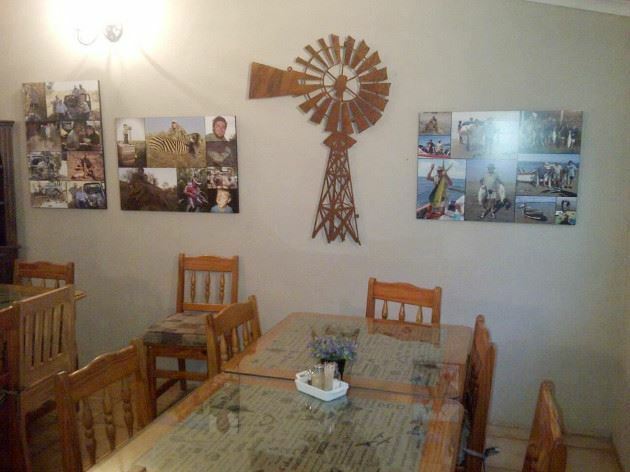 There is a communal television room, and guests share a fridge and coffee and tea-making facilities.<br /><br />For the nature enthusiast there are a number of activities available. 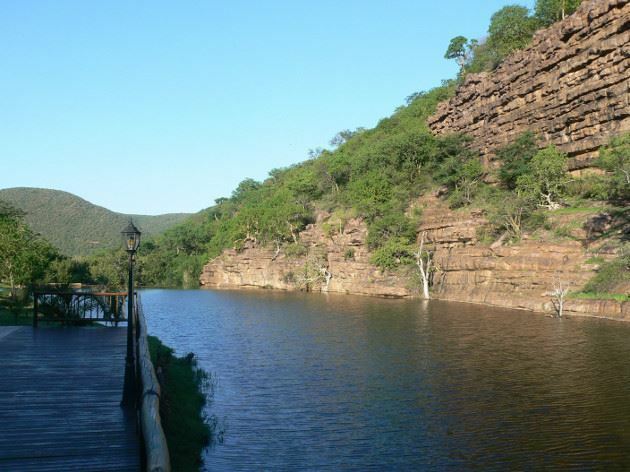 Game drives can be arranged, as well as guided walking tours in the surrounding mountains. 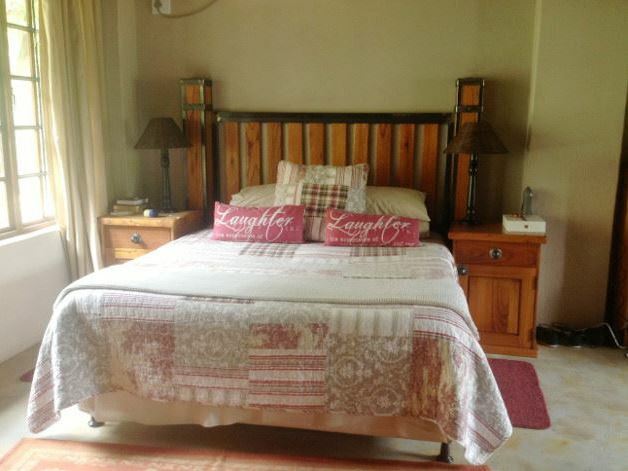 Guests can also relax in the warm waters of the river where fishing is also allowed. Hunters are welcome during the hunting season. 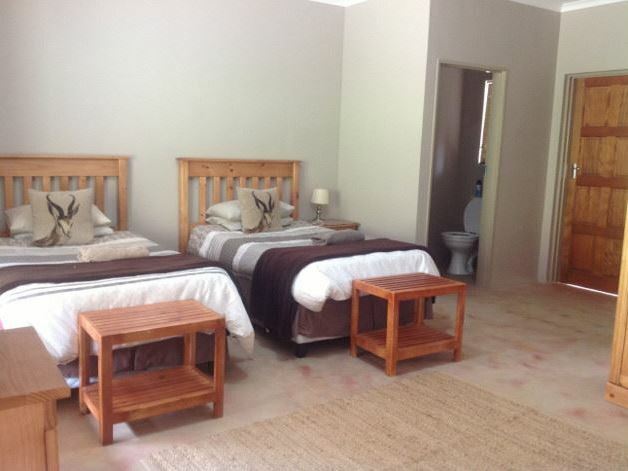 "Great location, friendly helpful staff. Thank you Mabel for all the Email help." "Beautiful place, very peaceful with an abundance of bird life. Everyone we met was so friendly and helpful and made our visit a pleasure." "It was really nice thanks"
"Highly recommended, will visit again!"